Porsche contributes to the environment: The company offers an incentive to car owners who are changing from a diesel-engined vehicle of the emission class Euro 1 to Euro 4 to a new four-door Porsche. The price advantage amounts to a saving of 5,000 euros, combined with the final decommissioning of the previous diesel vehicle. The special action is now valid throughout Europe and runs until 31 December 2017. 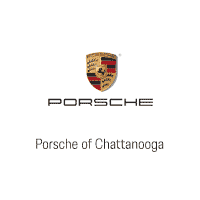 With the initiative, Porsche is setting a new example for the renewal of older vehicle inventories by means of modern and environmentally friendly cars. For this reason, the offer is aimed at all drivers of a diesel vehicle of emission class Euro 1 to Euro 4, regardless of model and brand. 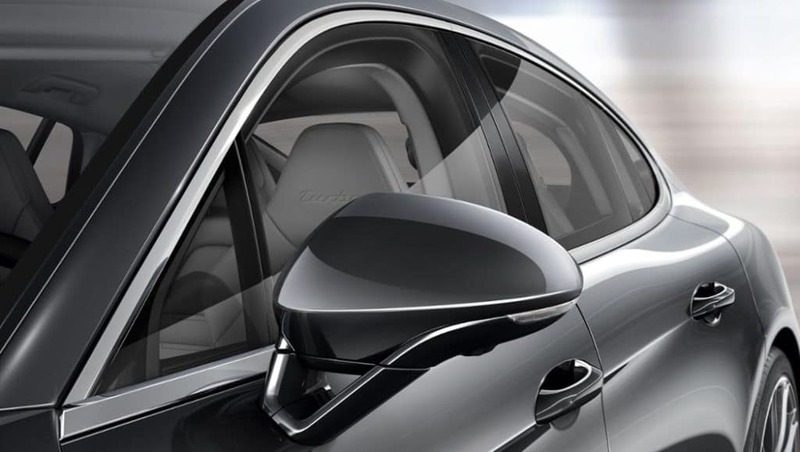 In addition, Porsche supports the comprehensive measures of the Volkswagen Group, which were approved within the framework of the “National Forum Diesel” for a further improvement of the air quality in cities.